Lasell College has chosen Barnes & Noble College to manage its campus store, Donohue’s Bookstore. With a focus on access and affordability, Barnes & Noble College is recognized for its innovative programs and solutions, deep student and faculty insights, and advanced technologies. Lasell College students will enjoy a campus bookstore that reflects the Lasell brand, including a wide selection of spirit apparel, school supplies, and gifts for alumni, friends and family. 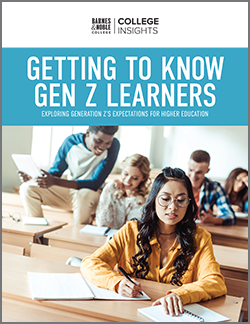 Barnes & Noble College offers the industry’s largest selection of course materials in a variety of cost-saving formats, including rental, used, digital and new — ensuring students have access to the options that best suit their needs. 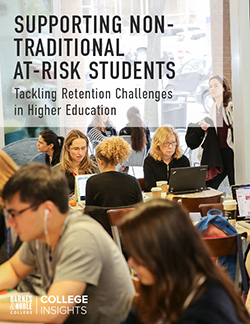 Faculty will also have access to a groundbreaking online community, FacultyEnlight, a streamlined textbook adoption platform that combines advanced search capabilities with detailed information on course material formats, pricing and reviews by other faculty. 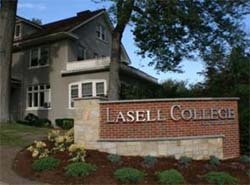 In addition to management of the physical bookstore location, Barnes & Noble College will also operate the college’s bookstore website at lasell.bncollege.com, delivering an innovative customized shopping experience and giving students, faculty and alumni the choice and convenience to shop in-store or online for their course materials and Lasell merchandise. 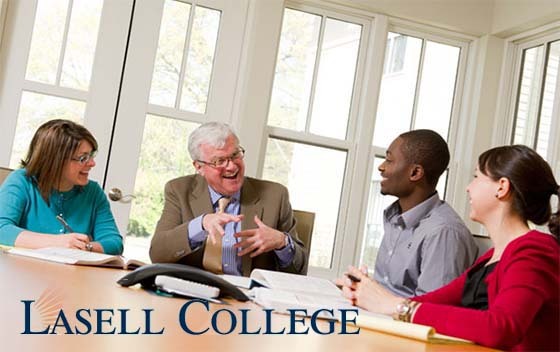 Lasell College is one of 28 higher education institutions Barnes & Noble College partners with in the state of Massachusetts, including Harvard University, Wellesley College and Simmons College. Nationwide, Barnes & Noble College operates more than 700 campus stores. Newton, MA. For more information, contact the bookstore at 617-243-2183 or visit the bookstore online at lasell.bncollege.com.